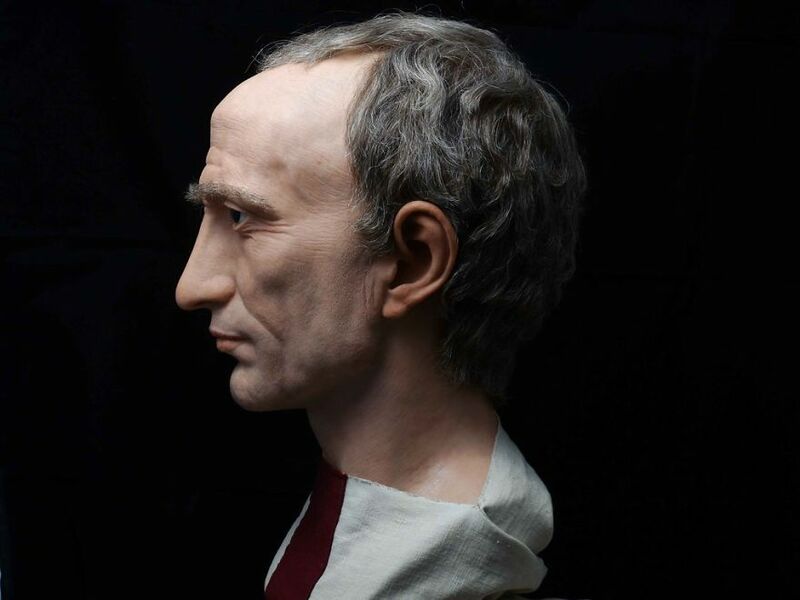 Julius Caesar was a Roman politician, a celebrated military general, historian and dictator who played a paramount role in the history of the Greco-Roman world. 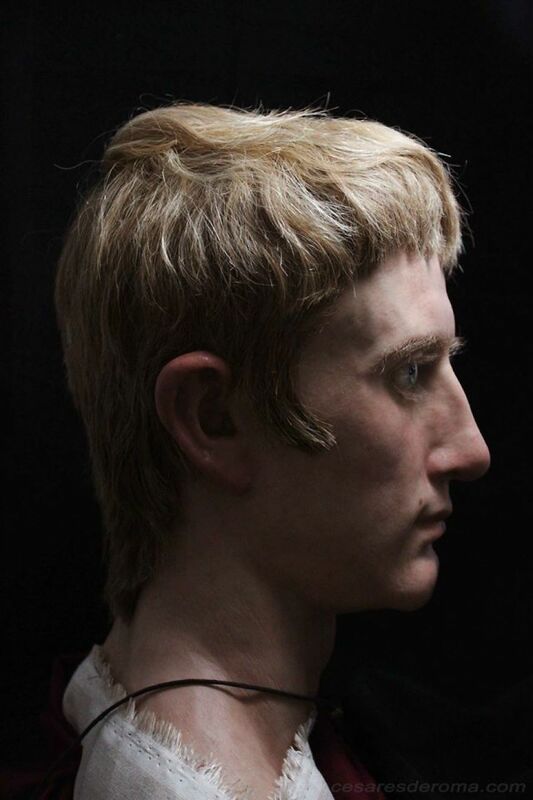 Even those who know very little about Caesar as a historic personality recognize his family name, which commands a certain degree of respect. 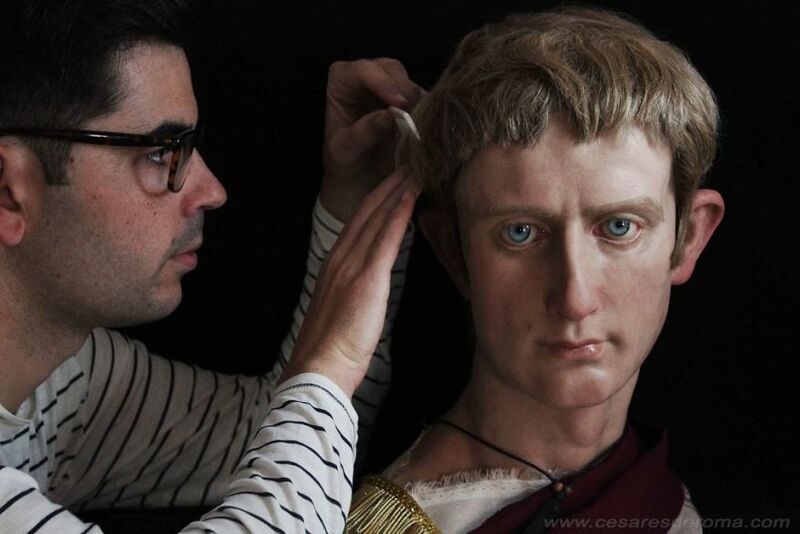 One of the most significant roles Caesar played in history was that of contributing to events that inevitably led to the demise of the Roman Republic and the rise of the Roman Empire. On 15th March 44 BC (Ides of March), Julius Caesar was assassinated as a result of a conspiracy by many Roman senators. The physician, Antistius, who attended to Caesar’s remains determined that although he was stabbed many times (23 to be exact), only one of the wounds was fatal – the second one to his chest. 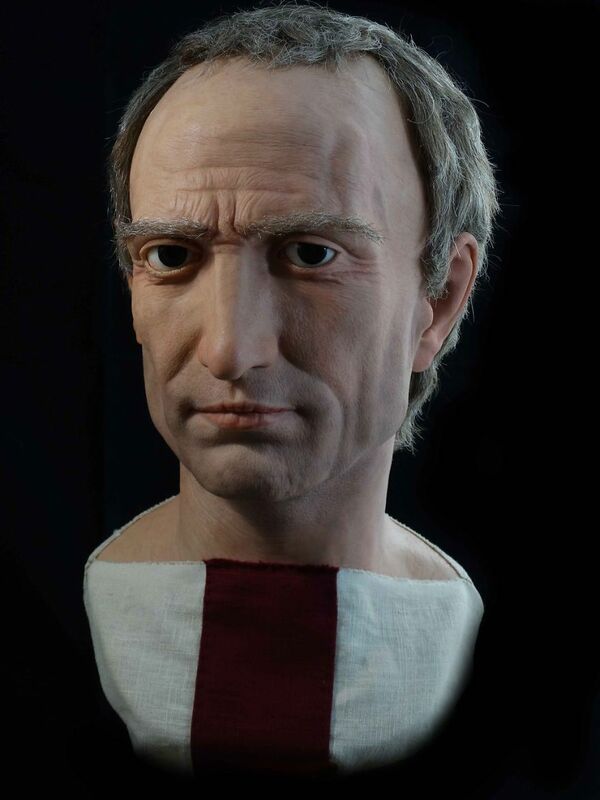 Caesar’s death also marked the end of the Roman Republic – a consequence that conspirators of the assassination did not anticipate. One of the more interesting facts about Caesar is that during his lifetime (and shortly before the assassination) he had the month of Quintilis renamed as July in his honor. 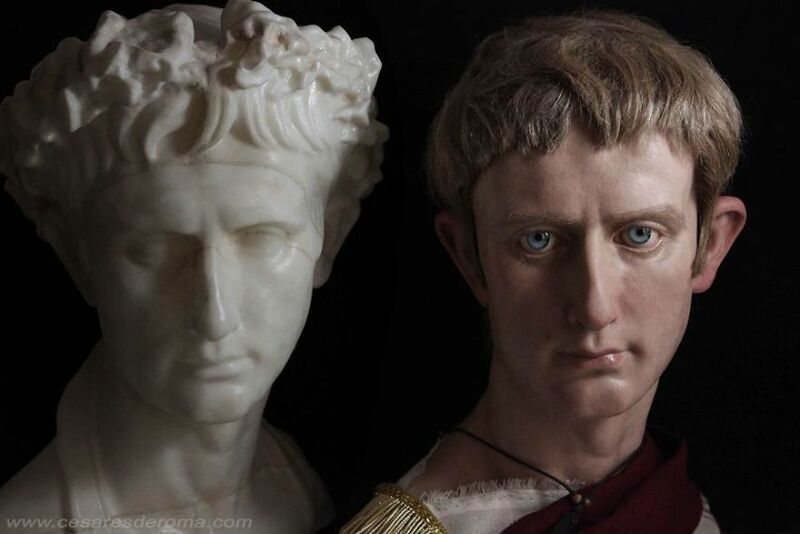 Augustus (also known as Octavian) was the first emperor of ancient Rome. 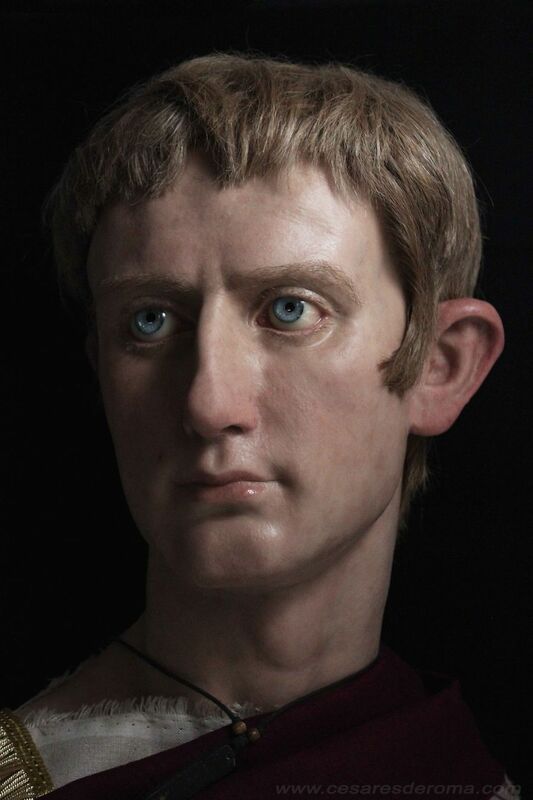 He rose to power after the assassination of his great-uncle and adoptive father – Julius Caesar, who in his will named Augustus as his adopted son and heir. Augustus controlled Imperial Rome from 27 BC until his death in AD 14 (aged 75), and his reign was dubbed ‘Pax Romana’ – a term that marked an era of relative peace. Augustus is regarded as one of the greatest administrative geniuses of history. 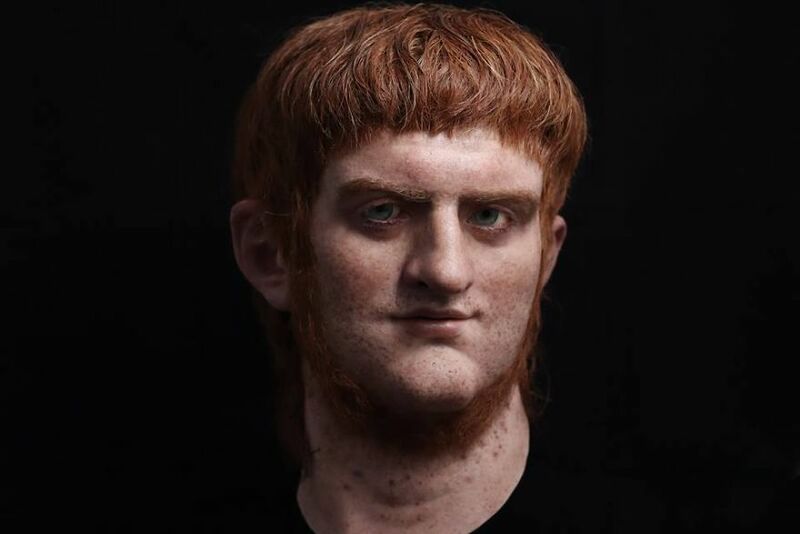 He reorganized every field of Roman life throughout the whole empire and transformed the crumbling republic into a new, monarchic regime based on easy communications and flourishing trade. Much like his predecesor had a month’s name changed in his honor, so did Augustus. In 8 BC, a month that was originally named Sextilis was renamed as August. Sextilis was renamed to honor Augustus because several of the most significant events in his rise to power, culminating in the fall of Alexandria, fell in that month. 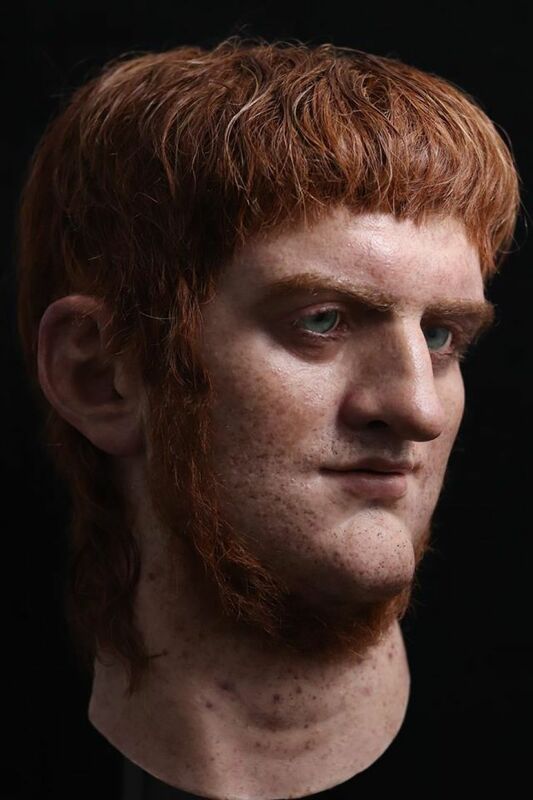 Nero (also called Nero Claudius) was the fifth Roman emperor, whose rule is usually associated with tyranny and extravagance. He was an emperor who, if left alone and uncontrolled, would often pursue his own tastes and pleasures. Nero saw that he could do what he liked without fear of censure and retribution, that was how his inordinate artistic pretensions began. Not only did he think himself to be a poet, charioteer and lyre player, he also began giving public performances, taking the roles of anything from pregnant women to executed slaves. To the general populace, these antics looked liked serious breaches of civic dignity and decorum. 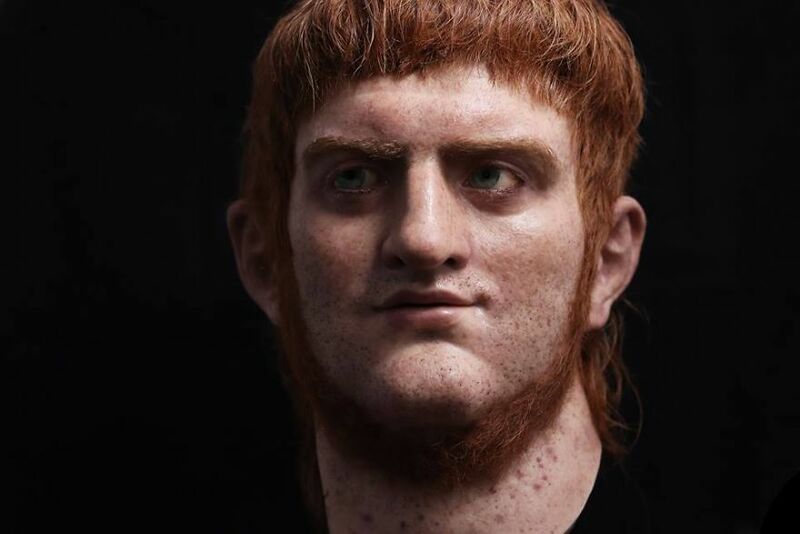 Although it is not confirmed, Emperor Nero is believed to be the culprit of the Great Fire of Rome that caused widespread devastation in the city on 18th July, 64 AD. During the fire, the emperor was at his villa at Antium 35 miles (56km) away from Rome, however, which meant that he could not be held accountable for the fire that ravaged the city. Nonetheless, Nero used the destruction caused by the fire as an opportunity to have the city reconstructed in the Greek style and build a palace that would have covered a third of Rome, if only it were finished. 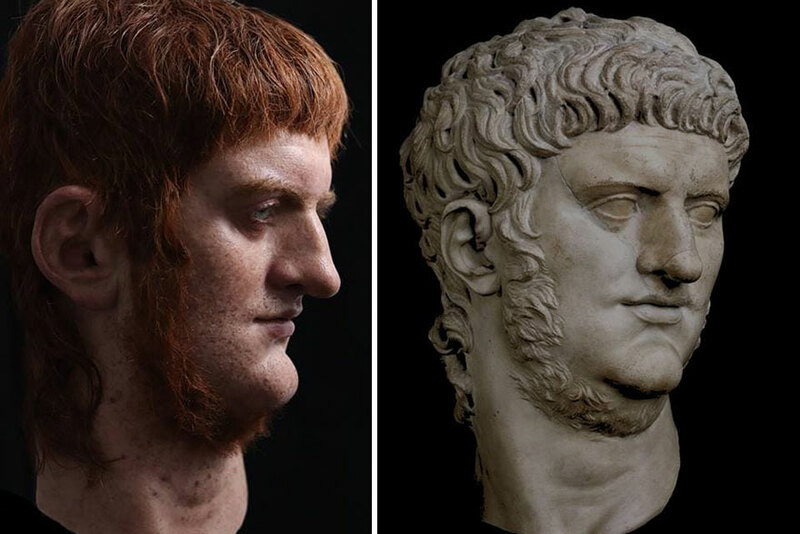 According to Tacitus and Suetonius, Nero also tried to shift responsibility for the fire to the Christians (who at the time were widely believed to engage in many depraved practices), and that led to their ruthless persecution. That in itself earned Nero the new alias of Antichrist in the early Christian tradition. 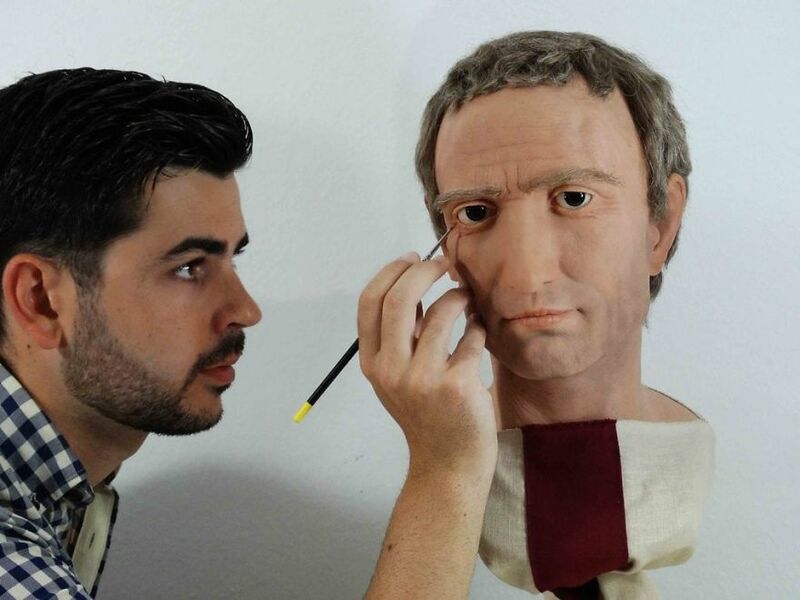 Ultimately, with Nero’s death came the end of the Julio-Claudian dynasty rule which lasted for almost 100 years.